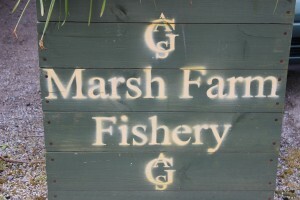 I have been going down to Marsh Farm for a few years now and have always enjoyed my visits even though the journey is an extremely long one from Sheffield. 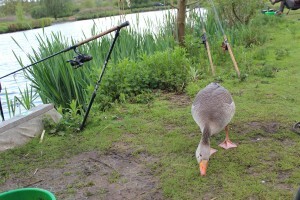 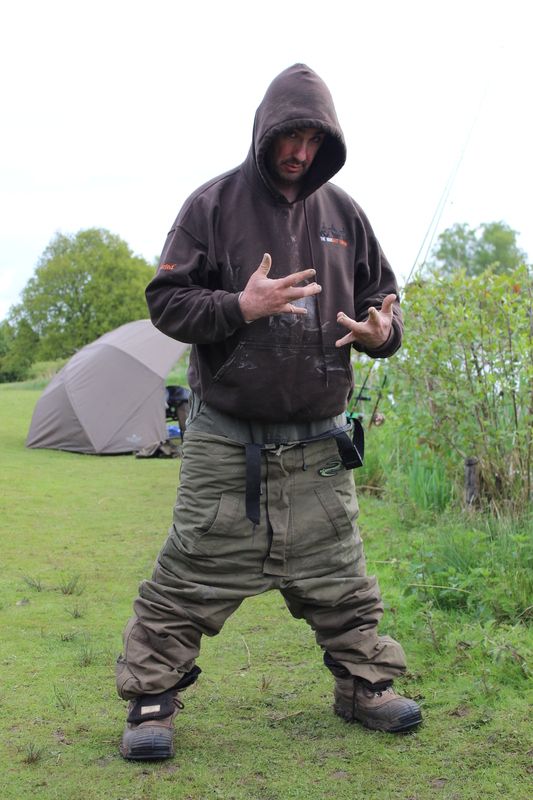 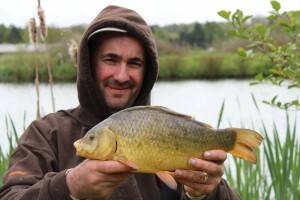 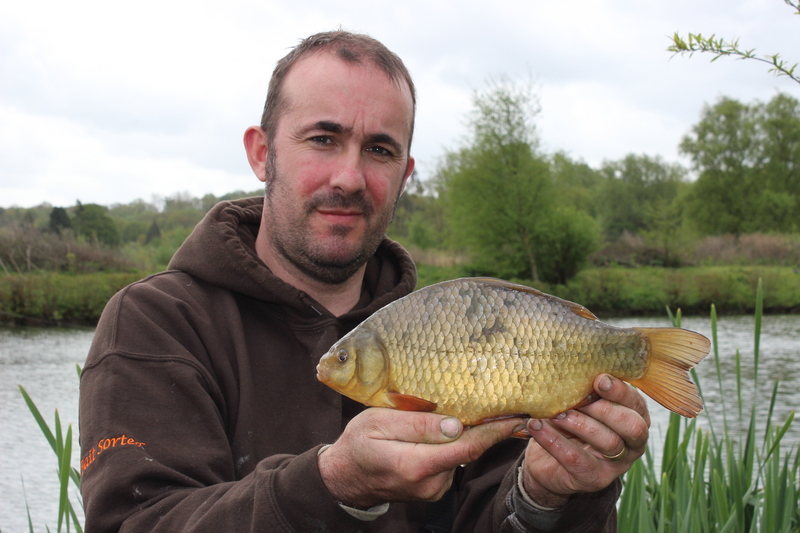 the methods I used on this particular visit to Marsh Farm were not for the most part the original methods that I picked up from the “Master” ( Mike Townsend) but rather adaption of ones that I started using to beat the effects of fatigue, bolt rigs. 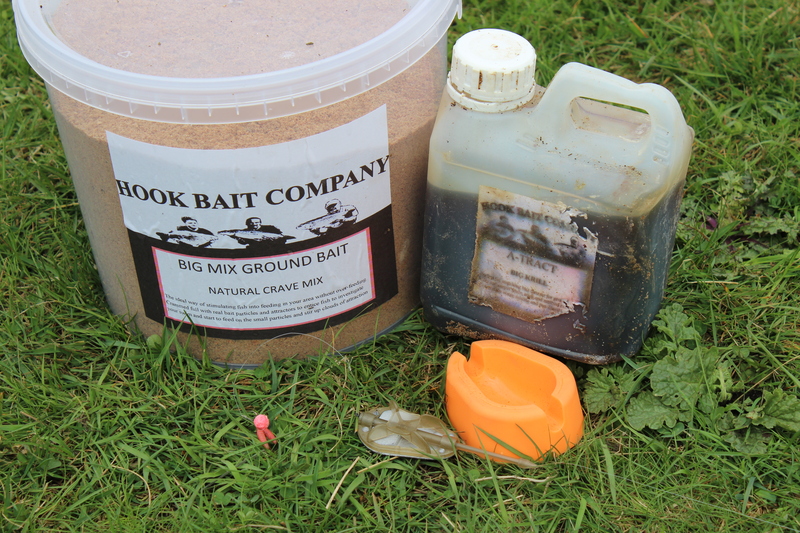 Bolt rigs are not big and they are not clever, they do not make me a good angler but rather they make me an effective angler and the excuse that I give for this choice is that Marsh farm is too far to travel for me to completely indulge myself in “better methods”. That said I did take with me a long rod and center pin reel for the moment when I decided that I had sated the beast within and was replete with fish caught. 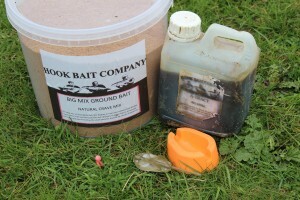 The mix was made in two batches, one dry for moulding around my feeders and one wet for ‘spombing in’ over the top as slop, this may seem to be a bit of a faff but it is something I always do for tench, tench like a constant fall of particles and a column of ‘colour’ that I believe mimics the disturbance tench would create when foraging for food items in the silt, as well as the slop I will also spomb in some maggots as well to get things moving. 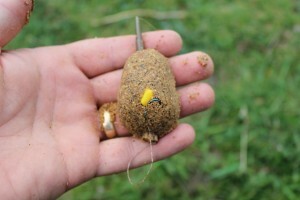 Spombing and spodding are integral when it comes to tench and bream fishing in my opinion and are major weapons anyone that wishes to fish for these species needs to perfect or at the very least work on, spombing also presents the angler with great photo opportunities to play with their new cameras because if anyone wants to get into this whole fishing writing/blogging/journalism thing they need to be able to see a good picture opportunity when it arises, I am luck in this department in that I am naturally artistically minded and I have had this gift improved greatly by fishing with good friends such as Matt Brown who can see a good shot before it happens and make the most of a fleeting chance. 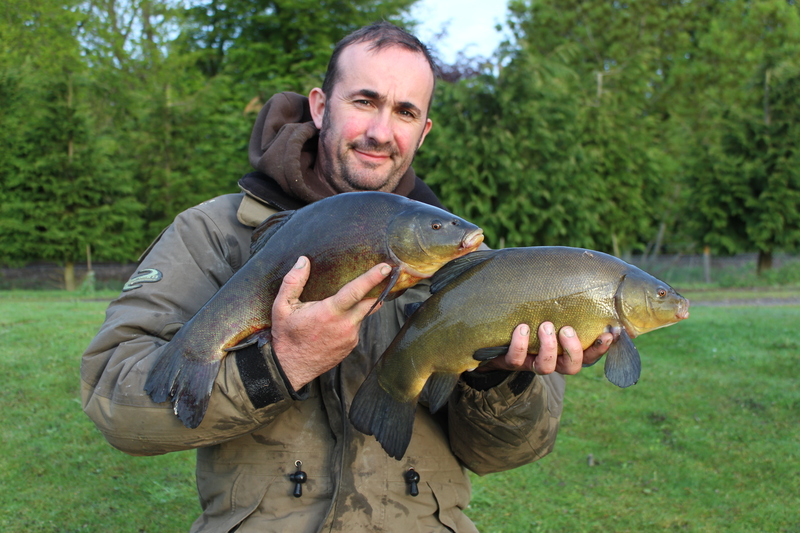 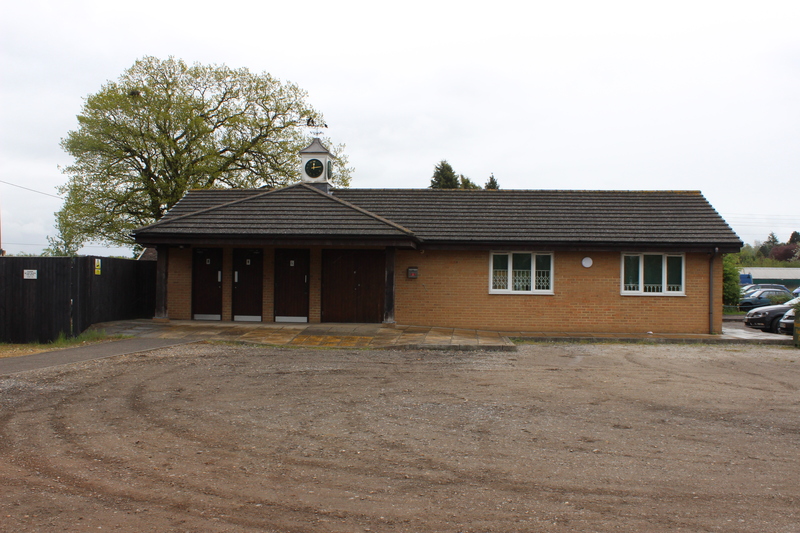 The fishery itself has everything that the angler could require, secure parking, a nice toilet and a VERY well stocked shop where the staff are genuinely interested in how you are doing and how to get you catching. 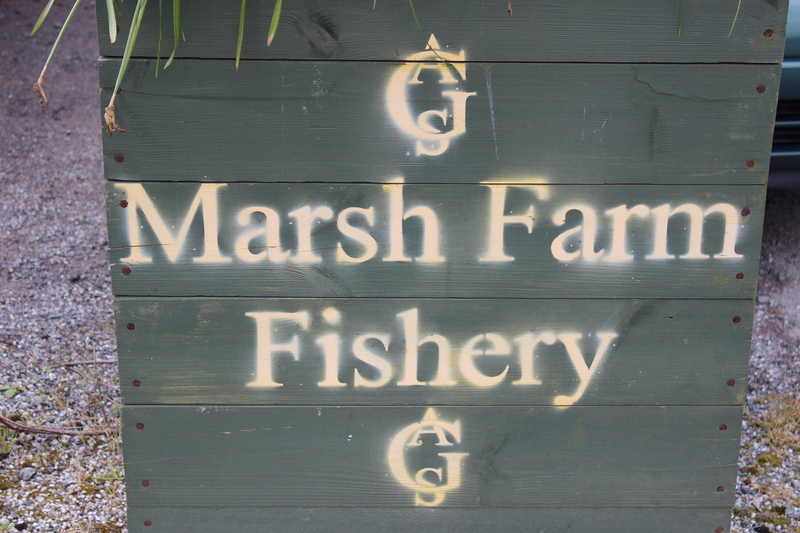 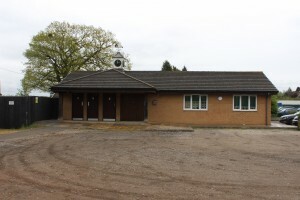 The shop is superb and offers the angler everything that they may require which is a very good thing as a good percentage of anglers that visit Marsh farm will have traveled a fair distance to get there and accidents with things being left behind will always happen. 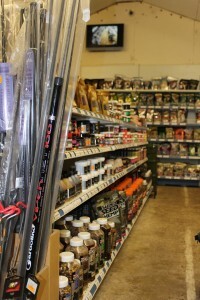 The shop is having a little bit of a refurb so goodness knows what it will be like when it is finished, it is very good now…it will be superb when its finished! 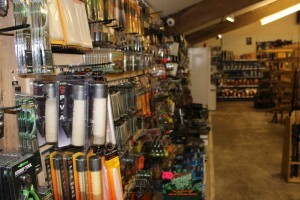 The shop also offers hot drinks and snacks but no hot food…I think it offers enough. 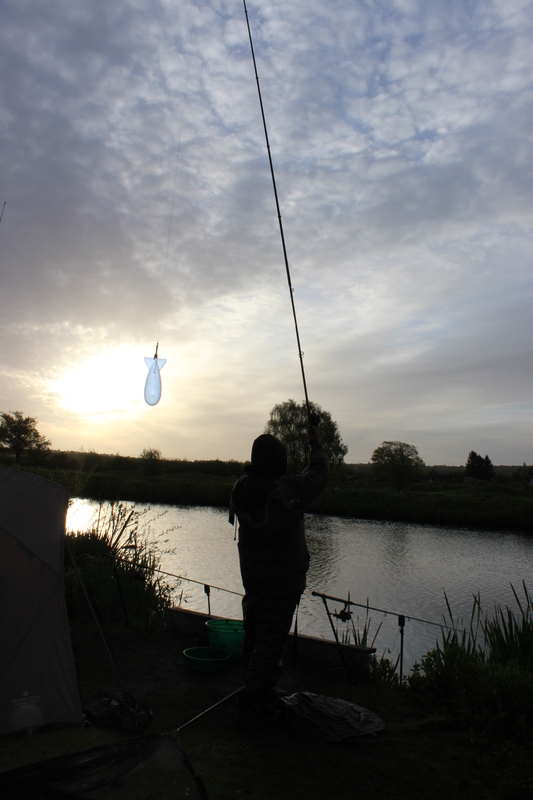 The fishing was at some points becoming frenetic with me and my fishing buddy Danny having seven double headers where we were both playing fish at the same time! 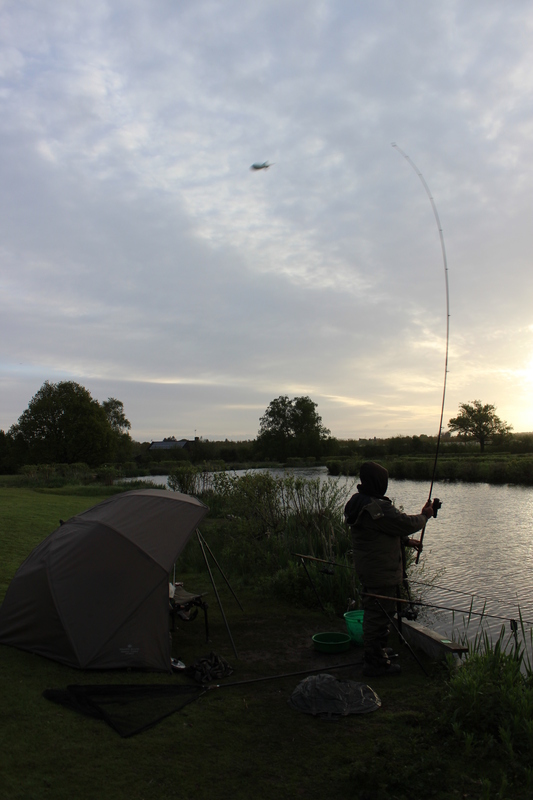 I also had two double headers where both rods went off within moments of each other resulting in me having brace shot opportunities! I also had loads of other fish to take pictures of, including a Crucian of 2lb 13oz which was the joint biggest Crucian of the session. In fact the only thing that had decided not to play ball was the weather, the wind was squally and the showers intermittently heavy! 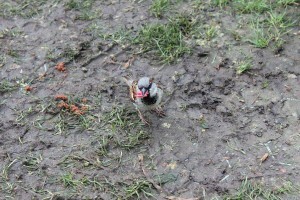 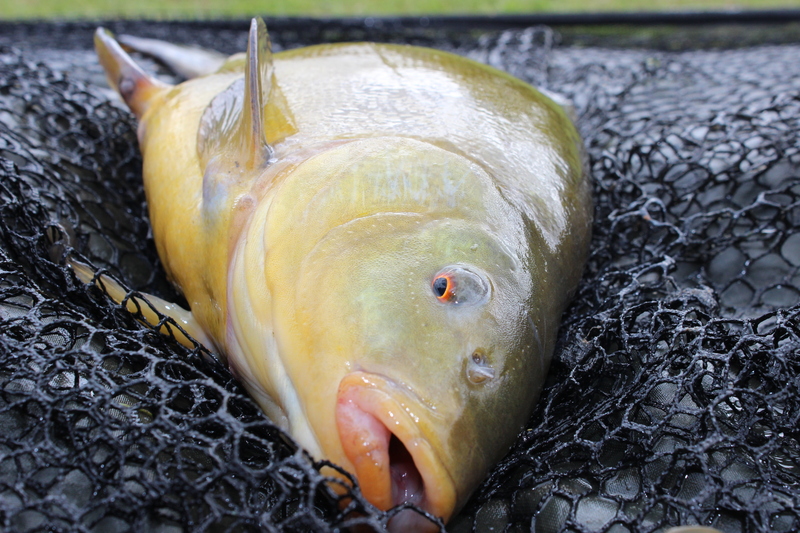 But even these offer the opportunistic angler a chance to play around a little or just let their minds wander. When a double rainbow landed in my swim I though that it must be a sign that I was having a really good session because the Leprechauns themselves had blessed the place that I was fishing, knowing only one Leprechaun personally I took a moment to give him a ring before he left the UK to tour America with One Direction and lo and behold Niall told me I was sitting very close to his friend Faergals crock o’ gold but should be beware because if I tried to pinch it there would be trouble! A moment after speaking with Niall I woke up to the sound of a Delkim screaming!!! 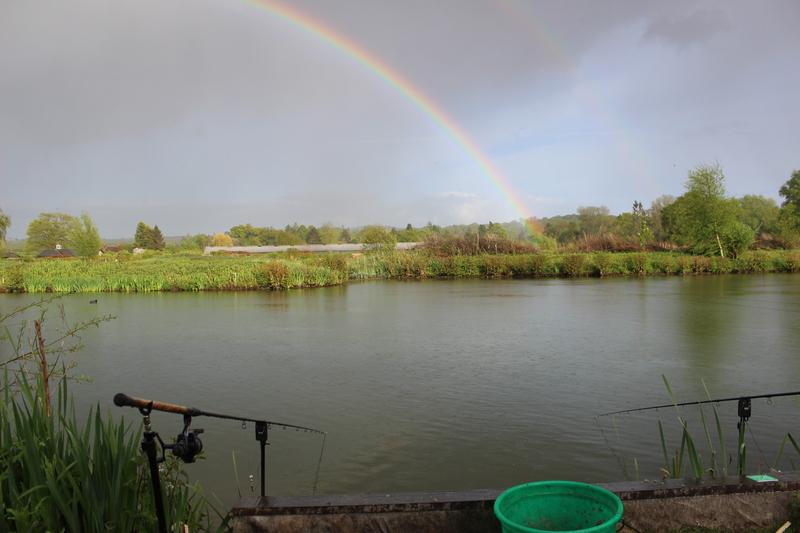 And another good fish was soon in the net..
Lee, great review, along with Roxholm it sounds like your having a good close season keep it going……Alan..